Spotlight your business with event marketing. 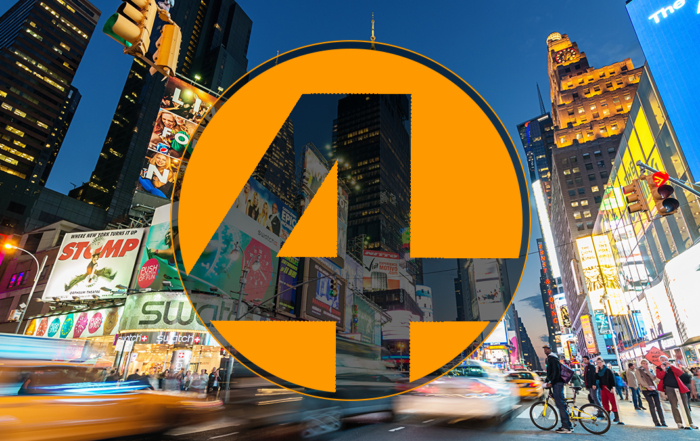 Advance Media New York has a full calendar of events and programs that highlight people and companies doing good things in our community. 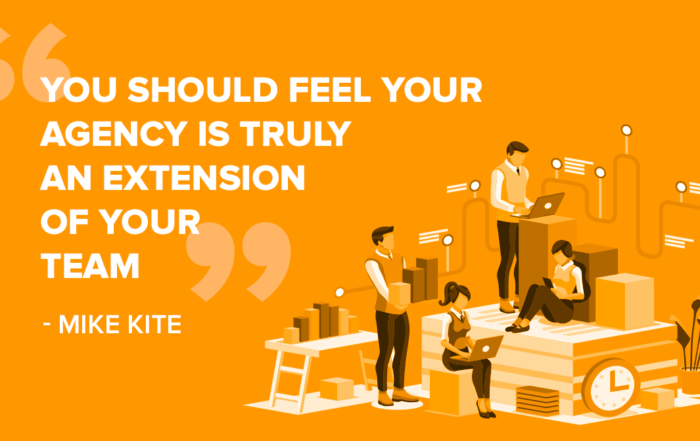 Events provide a great way to connect you and your business with your target market. 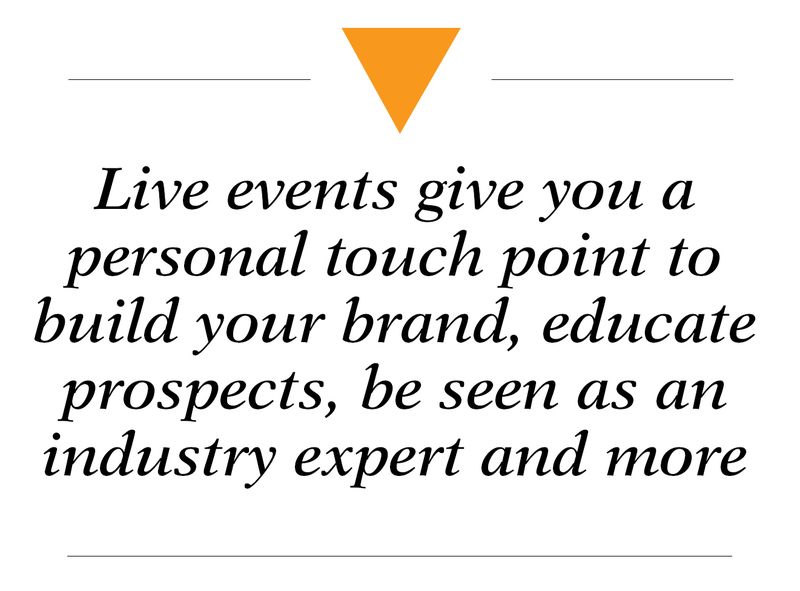 These live events give you a personal touch point to build your brand, educate prospects, be seen as an industry expert and to network with like-minded people. Events can also give you an opportunity to better our community. They put you in touch with the demographic group you need. These events come with big value promotion campaigns, with a small cost to you. You can sign on as a sponsor for an existing event – or design your own. Don’t see anything on the list that fits your needs? 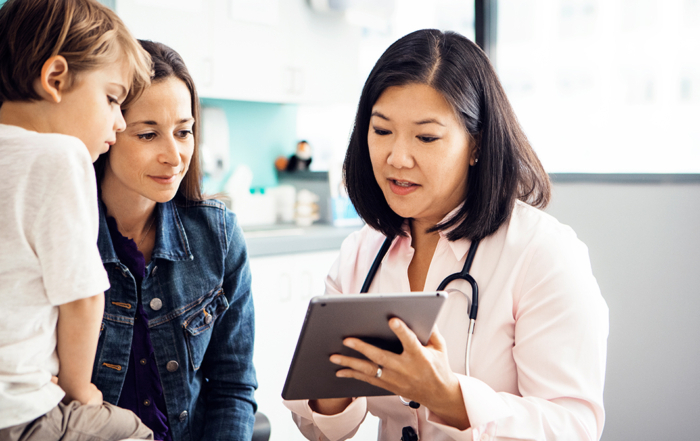 We can partner with you to make your ideas come to life with a custom-designed event marketing program to resonate with your potential customers. The first annual Onondaga Cup and LakeFest celebrated the rebirth of Onondaga Lake while featuring a six-story tall rubber duck. It featured rowing, paddle board and kayak competitions, plus live music, food and drink. The promotion for the campaign was over 4 months long and involved a heavy mix of digital, social and print. 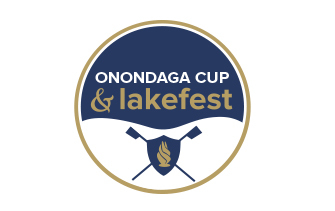 15 event sponsors were able to benefit from a campaign that was seen over 23 million times which resulted in over 12,000 event attendees making the 1st Onondaga Cup & LakeFest a major success. To learn more about event marketing, contact a digital marketing consultant today. A weekend to celebrate downtown during the holidays while making memories. 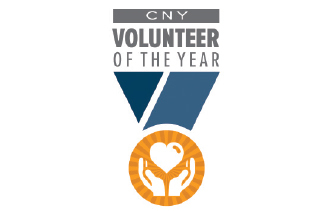 Recognize someone who goes above and beyond to help others in Central New York. 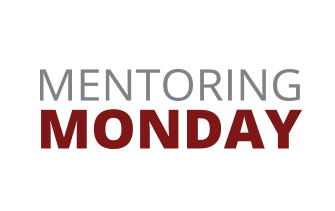 A national event that brings women together in a casual, fast-paced networking and coaching atmosphere. A PGA governed event entering its 61st year. 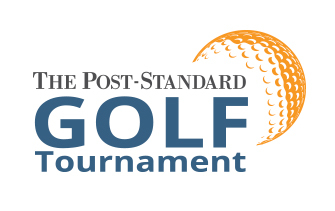 The most prestigious, highly visible golf tournament in CNY. Demo: Golf enthusiasts with high household incomes. Separate events for seniors, women and men. A glamour-filled Tony Awards inspired evening recognizing students’ achievements in performing arts from 28 CNY Schools. An “ESPY” inspired event. 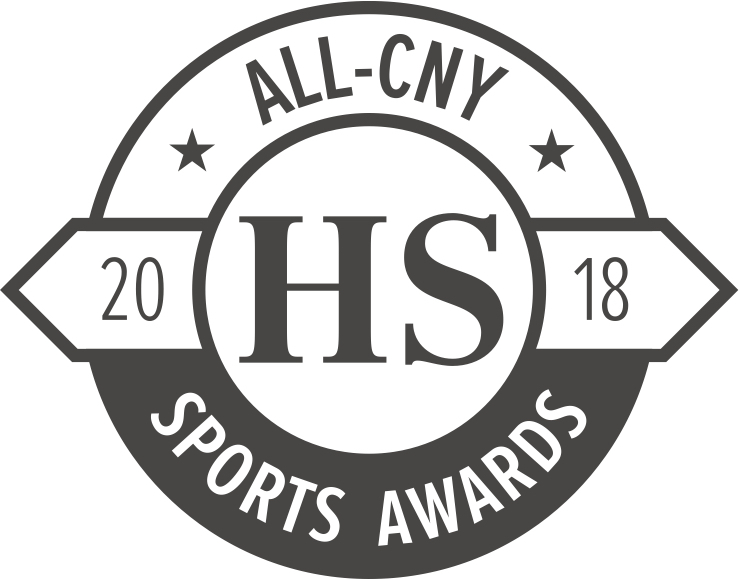 28 awards will be given out to elite male and female athletes, teams and coaches from CNY. A full-day of competition, music, arts, food, on-water entertainment and networking, in a family friendly atmosphere. The Post-Standard coloring contests have been a staple of our community since 1924. 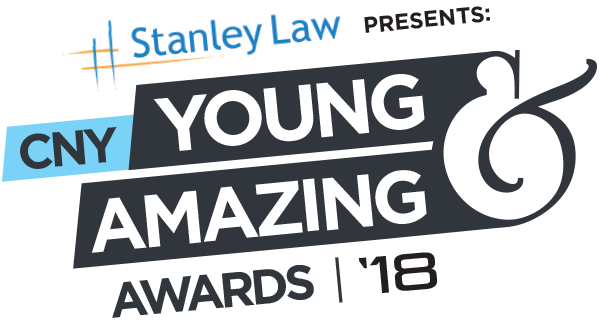 This contest can customized so that entries are brought to your place of business. We partner with you to make your ideas come to life with custom-designed events to resonate with your customers, or potential customers. An event to celebrate a new product or store opening? An educational seminar? We can make that happen for you, from creation, promotion to execution. Learn what event marketing can do for your business.